Are you bothered by dark circles under your eyes that never don't even go away after you get plenty of sleep? 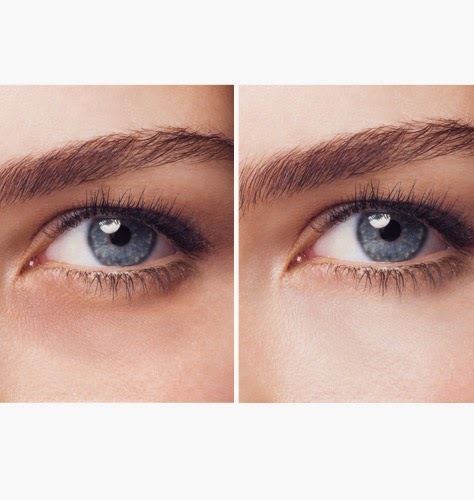 Do you constantly apply under-eye concealer to hide dark circles? You are not alone. Dark circles are the #1 eye concern for women today. Avon's newest Clinical product, Anew Clinical Absolute Even Dark Circle Corrector, targets the under-eye shadows and dark circles. Learn more about the new Avon wrinkle cream. 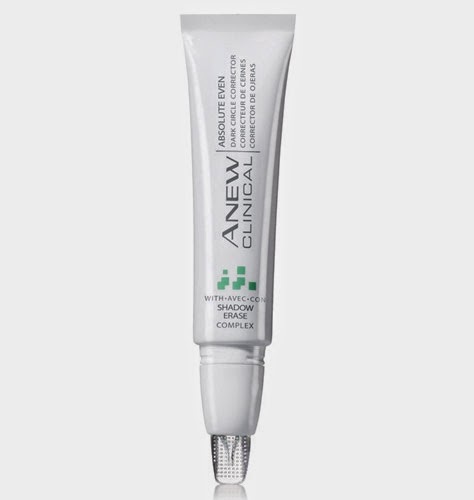 Why use Anew Clinical Absolute Even Dark Circle Corrector? According to the Anti-Aging Consumer Insights Research conducted in June 2012 and the Pigmentation Study in April 2012 Absolute Even reduces the look of dark circles in 2 weeks. After continued use for 4 weeks even the look of serious dark circles seem to visibly disappear. What makes Anew Clinical Absolute Even Dark Circle Corrector different? The flexible tip breakthrough applicator lets you apply the formula to the delicate under-eye area gently. Avon's new technology, Shadow Erase Complex, tested to dramatically diminish the look of dark circles over continued use. Dark Circle Corrector matches different skin tones. How do you use Anew Clinical Absolute Even Dark Circle Corrector? Apply Anew Clinical Absolute Even Dark Circle Corrector after you cleanse with an Anew cleanser. Then apply serum and moisturizer (AM or PM). Twist off the applicator cap to unlock. Then squeeze the tube to gently apply the product under your eyes using long strokes. What are the clinical results of Anew Clinical Absolute Even Dark Circle Corrector? See your dark circles virtually vanish! Try Avon Anew Clinical Absolute Even Dark Circle Corrector with Avon's 100% Guarantee! Try this new Avon Wrinkle Cream Today.